He has clocked up two Mercury Prize nominations - first in 2008 with his former band Portico Quartet and again in 2014 as a solo artist - and in 2015 Nick Mulvey plays two high profile gigs at London's Roundhouse and Somerset House. The talented London-based singer-songwriter is British but moved to Cuba at the age of 19 to study music and returned to London to study at the School of Oriental and African Studies. Having spent six years with Portico Quartet making "unusual yet accessible modern jazz" (The Guardian), his solo output has a completely different "folk-rooted" (Independent) sound. Both have served him well. What are the best dining options near Nick Mulvey London? Nick Mulvey gyms, sporting activities, health & beauty and fitness. The best pubs near London Nick Mulvey. 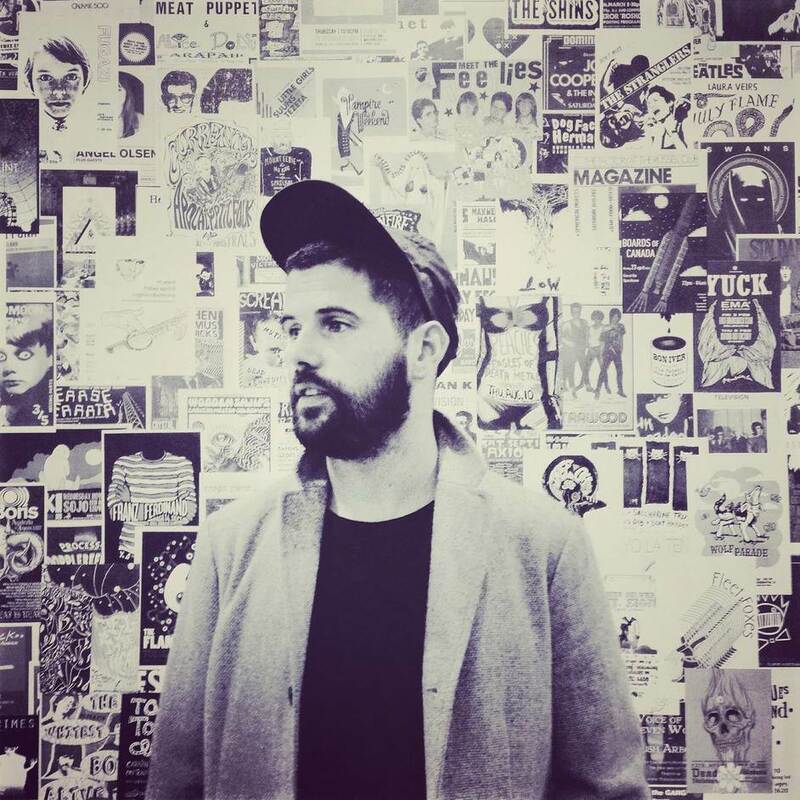 Nick Mulvey clubs, bars, cabaret nights, casinos and interesting nightlife. Where to have your meeting, conference, exhibition, private dining or training course near Nick Mulvey. From cheap budget places to stay to luxury 5 star hotels see our special offers for Roundhouse hotels, including Danubius Hotel Regents Park from 0% off.